Host Kath Loughnan, Mel Jones, Holly Ferling, Sarah Aley, Tom Morris and Brendon Julian are all part of Fox’s coverage of the Governor General’s XI match today. Good news that IPL is returning to Australian TV, given several Australian cricketers are taking part in the competition every year. I agree, very pleased about that, even though the time zone factor is most unkind to us, meaning most games start around 12:30-1 am. Fox Cricket will show this season’s Sheffield Shield final from March 28-31. Melbourne’s Junction Oval will host the final after Victoria beat NSW in Sydney by 63 runs today, and are assured of top spot and the rights to host the decider. Foxtel’s FOX SPORTS has acquired the rights to the VIVO 2019 Indian Premier League, the world’s leading T20 cricket tournament, with LIVE coverage of the tournament to be broadcast across FOX SPORTS and FOX CRICKET. 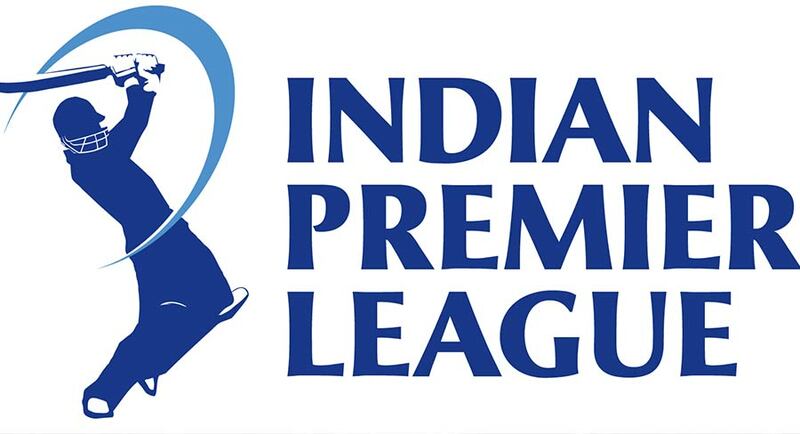 The IPL will be staged over a six week period from March 23 with up to 60 matches scheduled to be played. The tournament features some of the world’s best T20 players with a number of Australian players securing contracts including former Test captain Steve Smith (Rajasthan Royals) and ex-vice-captain David Warner (Sunrisers Hyderabad). Chris Lynn (Kolkata Knight Riders), Andrew Tye (Kings XI Punjab), Marcus Stoinis (Royal Challengers Bangalore), Ben Cutting (Mumbai Indians), Jason Behrendorff (Mumbai Indians), Nathan Coulter-Nile (Royal Challengers Bangalore), Billy Stanlake (Sunrisers Hyderabad) and Shane Watson (Chennai Superkings) were also retained by their teams, while Moises Henriques (Kings XI Punjab) and Ashton Turner (Rajasthan Royals) were recently picked up in the IPL auction. The full schedule for the VIVO IPL 2019 is yet to be confirmed, subject to the announcement and impact of the Lok Sabha 2019 election dates in India. Coverage of the IPL will be broadcast across the FOX SPORTS and FOX CRICKET channels and will also be available to stream on Foxtel Go or via Foxtel’s streaming service Foxtel Now. Good to see the Final on TV, hopefully there will be more than 10 people in the crowd. Just flicked over to Fox Cricket to see they’re currently playing an episode of Test Day in reverse slow motion! Big technical error obviously that’s been going for at least the last 5 minutes! To be fair, they did promise to deliver “cricket like never before”! Fox Cricket is showing every match of ODI series between Pakistan and Australia live from United Arab Emirates, starting tonight. Coverage generally starts at 9.50pm AEDT on match days. All five matches are day/night matches. Fox Cricket’s coverage of the Sheffield Shield final between Victoria and New South Wales begins tomorrow from the Junction Oval in Melbourne. Commentators for the match are Mel Jones, Ian Healy, Andrew Symonds, Darren Lehmann, John Hastings, Tom Morris plus other guests. The 15 minute pre-match show begins at 10.15am on Thursday. Victoria won their 32nd Sheffield Shield, Meaning The Australian Cricket Season is Over, until September Fox Cricket will continue to show Live Cricket from the Northern Hemisphere including the Ashes and ICC World Cup.